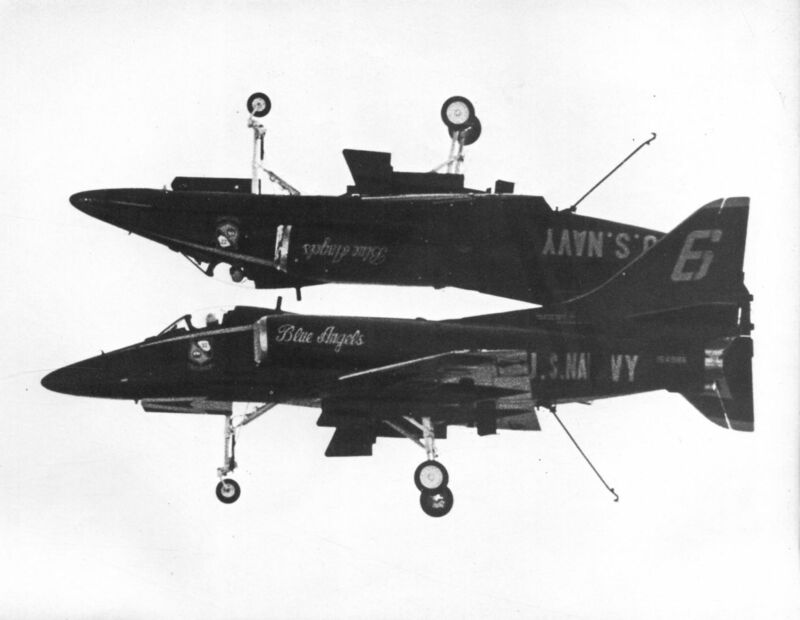 The brace of Blue Angels McDonnell Douglas Skyhawks with everything down (or up!) 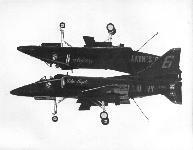 was photographed by FRANK B. MORMILLO during a display at Miramar Naval Air Station, San Diego, California, on October 23, 1976. 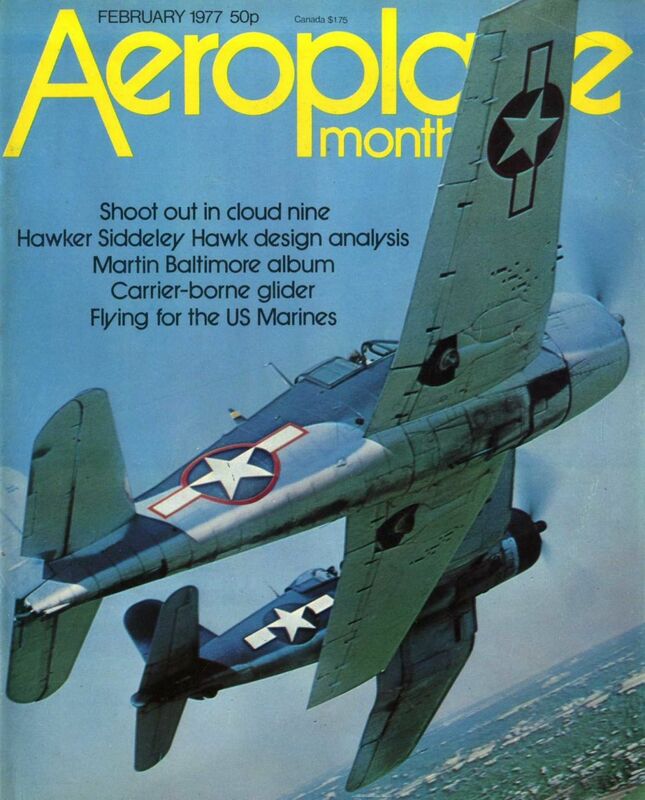 RON BURDA’S superb photograph, taken at the 1976 Fresno Warbird gathering, features the Planes of Fame Museum’s Grumman F6 Hellcat, with an F4U Corsair keeping it company. A pair of Bleriot Monoplane wings well on the way to completion. 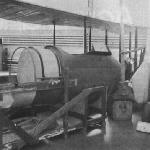 The nacelle of the Nash Collection’s "Horace" Farman F.40, ex F-HMFI. 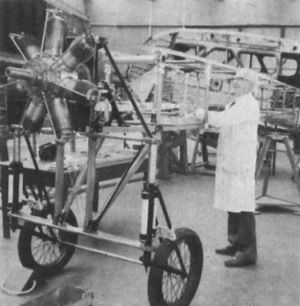 The wings of the Farman F.40 tentatively erected. Airspeed Oxford MP425/G-AITB awaits its turn for restoration. 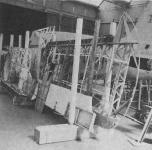 The wings of Australian Supermarine Seagull V (Walrus) A2-4/VH-ALB safely racked until the time arrives for their renewal. 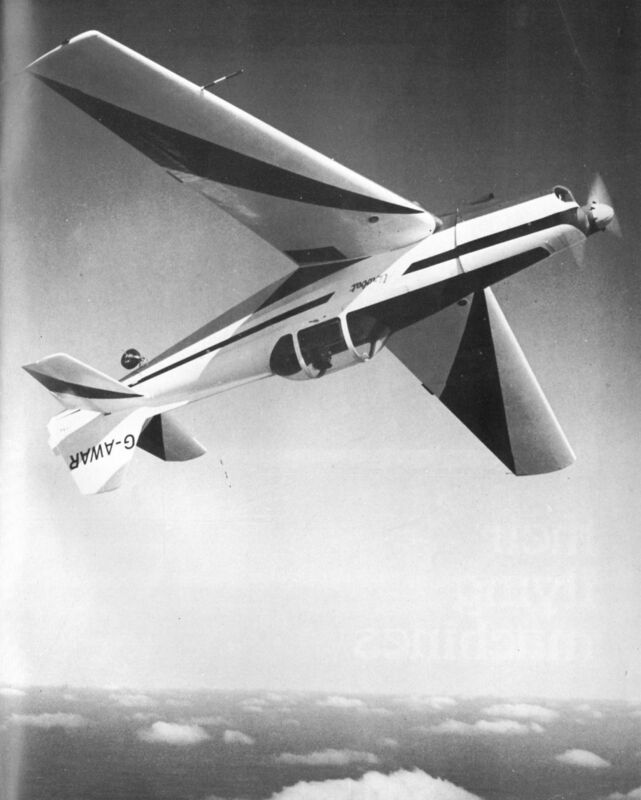 Первый серийный Firebrand TF.Mk IV EK121 с учебной торпедой, поступивший в 813-ю эскадрилью, сформированную в Форде в сентябре 1945 года. 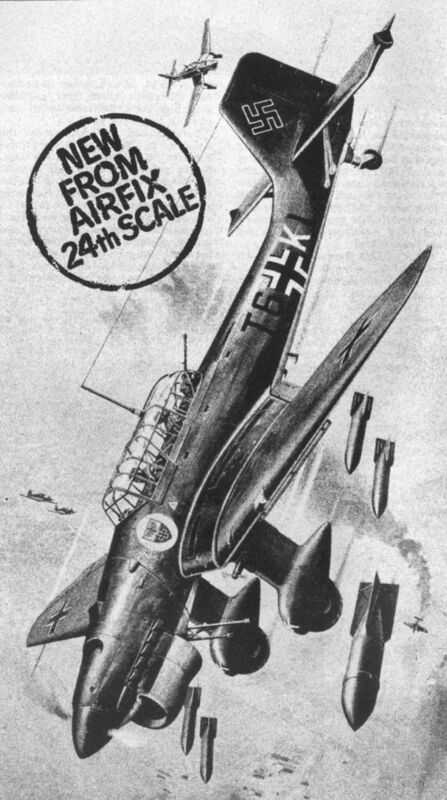 Blackburn B-46 Firebrand T.F.Mk.4 EK601 was the first of 102 examples of this variant. 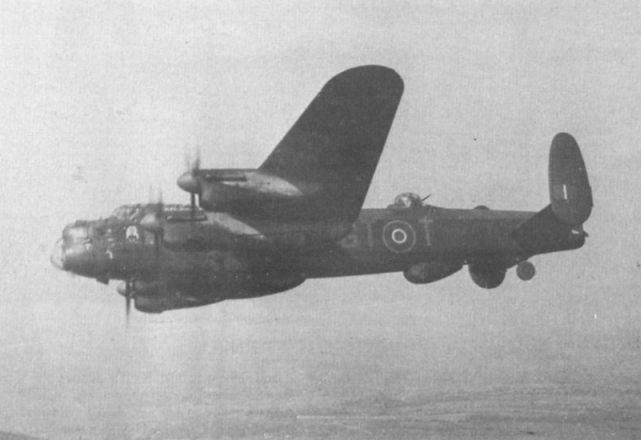 It made its maiden flight on May 17, 1945, being delivered to RNAS Arbroath on May 30. 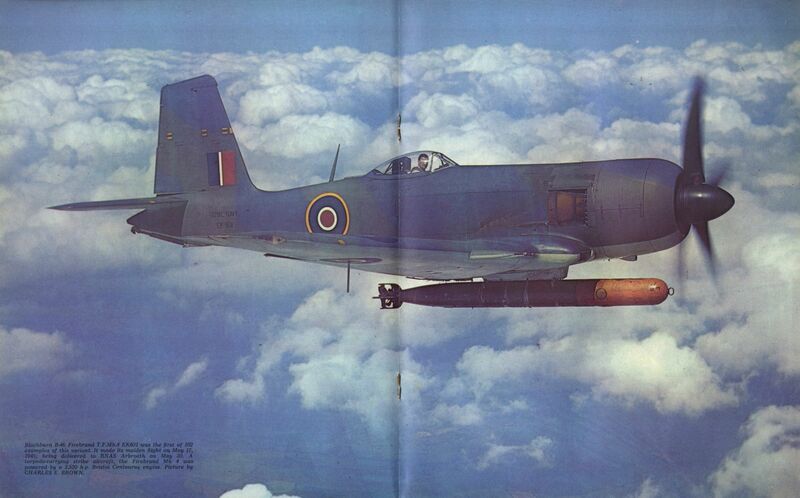 A'torpedo-carrying strike aircraft, the Firebrand Mk 4 was powered by a 2,520 h.p. Bristol Centaurus engine. 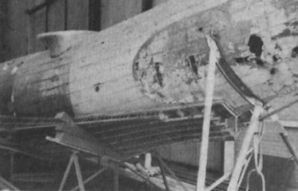 View of the hull from Supermarine Southampton N9899, containing no less than a million screws. 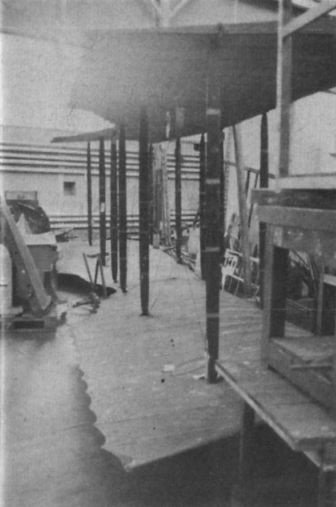 The badly damaged rear section is clearly seen. Ex 210 Squadron, it was used as a houseboat at Felixstowe for many years, so its survival is something of a miracle. Mr T. Jones admires the restored Bleriot XXVII No 433 fuselage and engine. This machine flew in the 1914 Gordon Bennett Race in the USA.